After having four generations of joinery & timber frame experience, this large amount of knowledge and understanding of working with timber frame, gave them the perfect start off point for creating small buildings in the garden! GRL – Garden Room Living enters the Garden Room Market! Keeping hold of all the knowledge and experience learnt from building large and small houses. 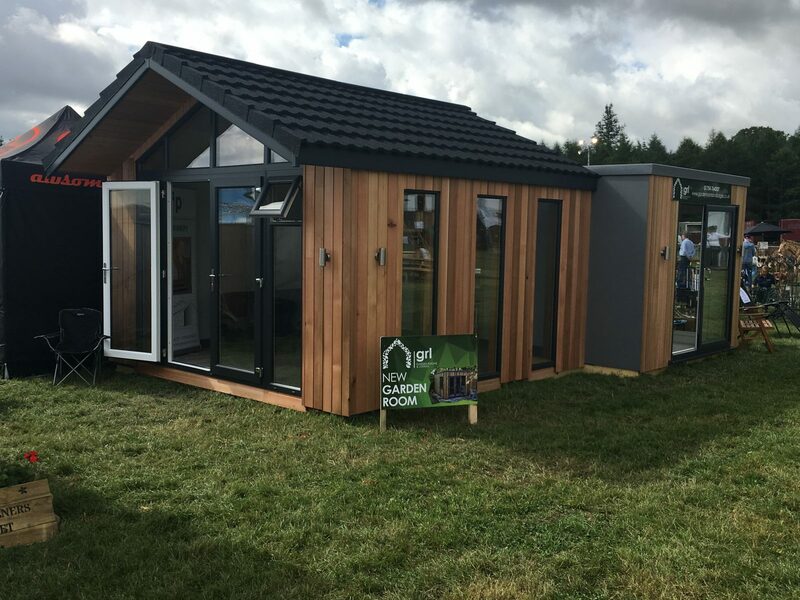 GRL – Garden Room Living have been creating their garden rooms & studios to the exact same specification as a modern day house. Due to the high amount of insulation and extra added strength in structure, GRL have been able to build their garden rooms to be suitable for living in. 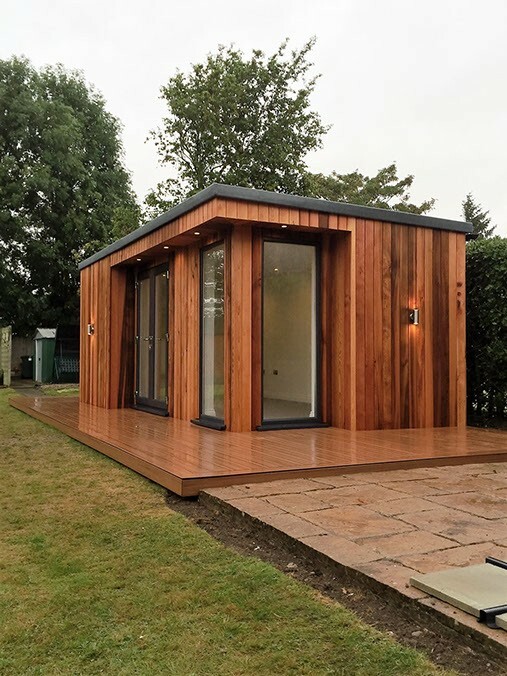 Having 17 years in the joinery trade hasn’t gone a miss, GRL are able to provide many optional extras to their garden rooms that include kitchens, bathrooms, and built in office / storage units. Our mission at GRL is to create you a uniquely designed amazing space, that’s inspiringly beautiful, and suits your everyday lifestyle. We are a family run business, that loves what we do! We take great enjoyment in creating a garden room that gives our clients something to be proud of owning. We believe in developing genuine and strong relationships, that help us to truly understand what you want us to provide for you, we feel listening is one of the most important parts of the process. We believe in being the best we possibly can, using the best people, the best materials and the best resources to give you the best garden room. We believe in what we do and are continuously looking to improve, this is so we can ensure you are getting the best service a garden room supplier can give.